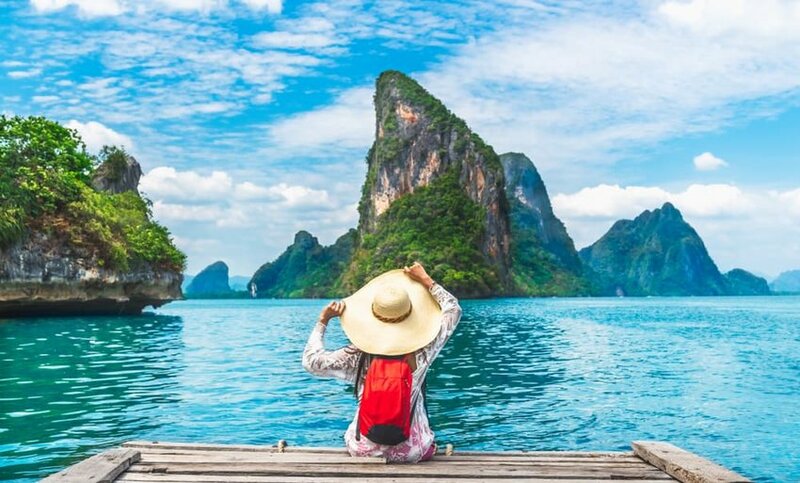 Mark Twain famously wrote: “Travel is fatal to prejudice, bigotry, and narrow-mindedness.” But as well as broadening our minds, travel brings with it many other hidden benefits. 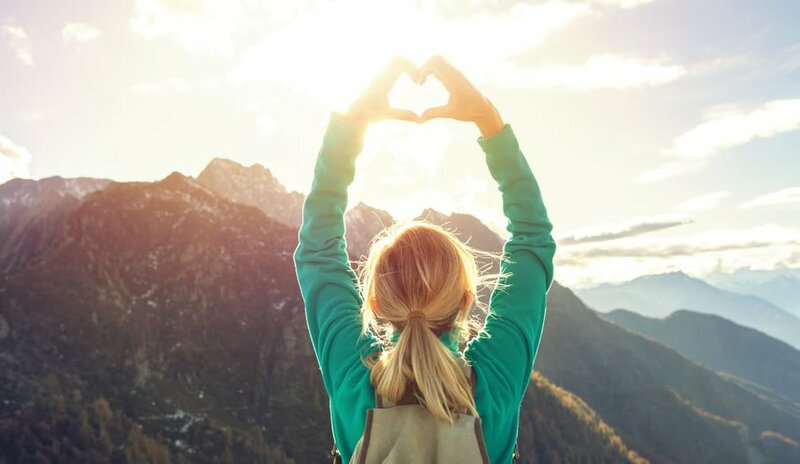 From decreasing stress to making you a more well-rounded human, here’s why travel is good for you. According to a paper presented by Finnish researchers at the European Society of Cardiologists conference earlier this year, those who take their full holiday entitlement are significantly less likely to suffer a fatal heart attack. Data collected over a forty-year period showed that patients were 37% more likely to die prematurely if they took less than three weeks off work per year. Work-related stress is a contributing factor to many health issues. As well as heart disease, stress exacerbates a range of other medical conditions from asthma to Alzheimer's. It makes sense. Taking regular vacations actively encourages you to switch off and unwind, reducing your risk of falling ill. According to a Cornell University study, the anticipation of a trip can increase your happiness even more than the trip itself. New experiences, meeting new people, trying new foods, and more can all boost your emotions. Even if you're just reading The Discoverer and daydreaming about your next vacation, you'll feel a spike in happiness. Of course, travel comes with its own set of stresses, but the benefits far outweigh the minor inconveniences. 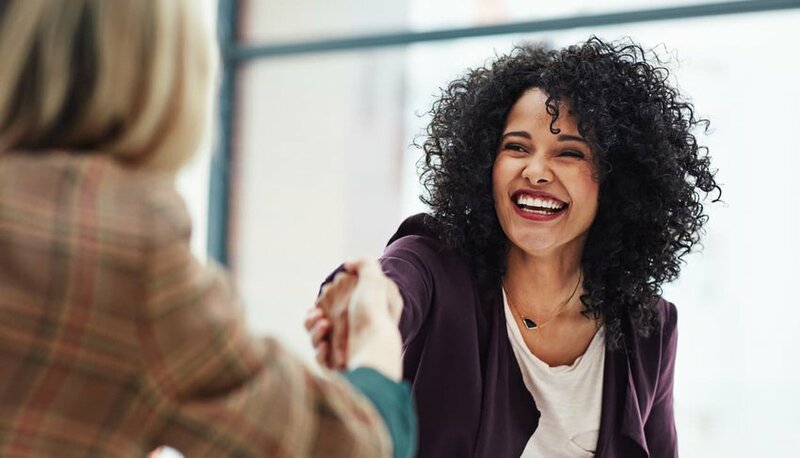 Whether you plan to take a sabbatical or use your vacation time to learn a new skill, travel helps you develop a whole host of transferable skills to help you shine in the workplace. 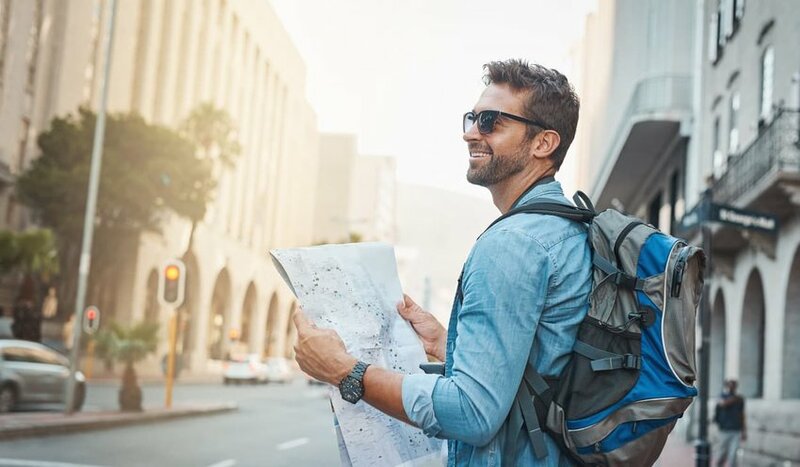 Independent travel forces you to hone your problem-solving skills and makes you become more self-reliant, both traits that will be a bonus when you go back to work. Having some downtime to reflect on your life goals can also make you more self-aware and increase your drive to succeed. You might return re-energized and ready to hit the ground running, or you might decide a career change is in order. It's all too easy to get wrapped up in a constant desire to accumulate material possessions. Though it’s good to get excited when we buy or receive new things, lasting happiness doesn't come in the form of a brand new car or the latest phone. Learn a lesson from those who appreciate that the best experiences don't have to cost you a penny: a pink sky at sunrise, the sound of children's laughter, the heady scent of fragrant blooms. 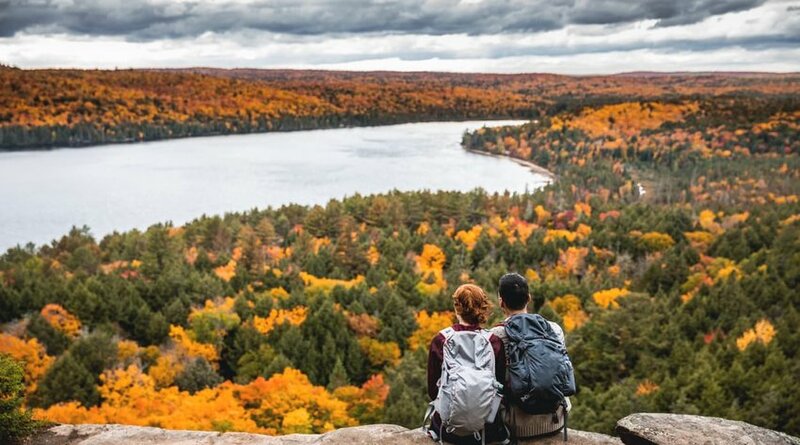 A trip is a chance to reconnect with yourself and re-evaluate what’s important. By focusing on what you already have rather than what you haven't got, you'll find that being satisfied with the life you have is a precious commodity. Taking an extended trip means that most of us are faced with the reality of having to eke out a budget that’s less than generous. At home, many of us can spend secure in the knowledge that there’s a monthly paycheck not far off. 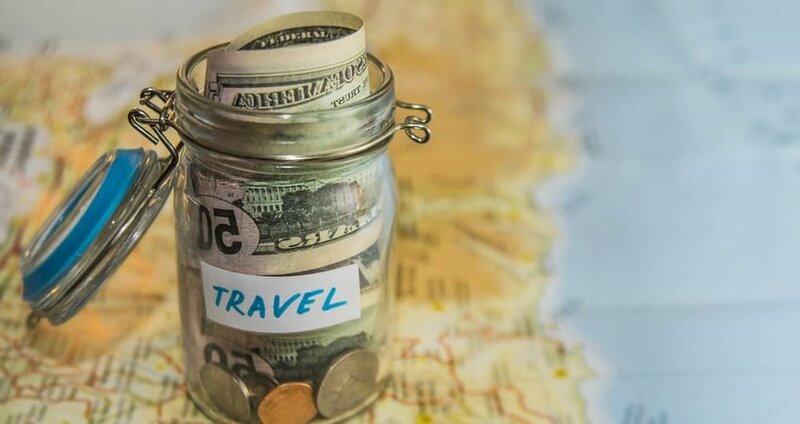 But when we’re on the road, our finances require careful management in order for us not to have to cut that trip short. It’s OK to splurge now and again, but we also need to set aside an amount for travel, accommodation and food on a daily basis. The bonus? When we return, our salary will seem to stretch further thanks to our new found budgeting skills. Travel can be a humbling experience. At home, it’s easy to take things for granted. We turn on a tap and expect clean, safe water. Our kids are blessed with a good education. We have access to decent health care. Most of us sleep soundly at night knowing that we’re safe and well. Boarding a plane to a country where the population is less fortunate than ours is an eye-opener; for some, it’s a wake up call to change their ways. Remind yourself that you're fortunate to have a lifestyle that affords you the privilege of traveling the world. Not everyone gets to be that lucky.